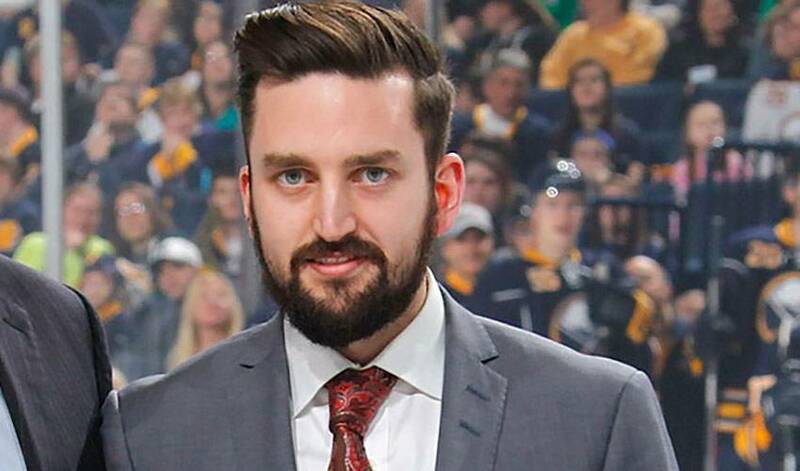 Before he sets the wheels in motion for a new season with his new team, Jhonas Enroth took some time to tune in and then tweet out about one of his favourite sporting events. He’s anything but a couch potato, but there’s something about the Tour de France that keeps a Swedish goaltender either glued to his television set or constantly checking his phone for the latest updates. So, what is it about the historic multiple-stage bicycle race that brings out the sports fan in Enroth? Don’t expect the 27-year-old to attempt to emulate the grueling grind of an event that covers around 3,500 kilometers. This summer has been an especially eventful one for Enroth. Dealt from Buffalo to Dallas in February, the 46th overall pick in 2006 inked a one-year contract with Los Angeles on July 1. Enroth played in a career-high 50 games last season between the Sabres and Stars. He also won gold with Sweden at the 2013 World Championships and a silver medal at the 2014 Sochi Olympics. Now, he’ll have the opportunity to play on a team that won the Stanley Cup in 2012 and 2014, a squad that is eager to erase a disappointing 2014-15 campaign that saw them miss the playoffs. Enroth will get the chance to partner with one of the best in the business between the pipes in Jonathan Quick. A number of scenic cycling routes in Los Angeles won’t hurt either.